Today is the first day of my 21 Day Fix Extreme challenge and there is a bag of CANDY staring at me while I make my morning shake! We decided to put the candy to good use and get it out of our house! 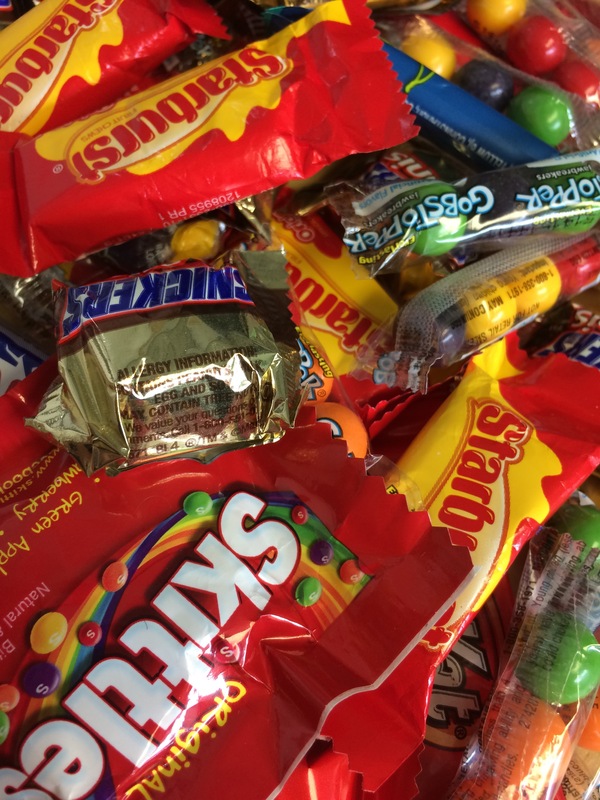 Here’s a list of places who accept candy donations and put them to good use! Lucky’s Market in Louisville, KY is taking Halloween candy donations from Nov 1st-3rd from 4-6pm each night to donate the candy to local charities to stuff stockings for Christmas! Operation Gratitude also sends the candy to the troops! Previous: Previous post: Beachbody Skeptic turned Beachbody Coach!